As well as playing the cello with the London Mozart Players Ben Rogerson is a member of the BBC Concert Orchestra. He spent most of the nought-ies with the Irish Chamber Orchestra and also enjoys playing regularly with the John Wilson Orchestra. With the ICO he toured all over the world giving concerts with artists including Maxim Vengerov, Steven Isserlis, Anthony Marwood and Nigel Kennedy in venues ranging from Carnegie Hall in New York, the Forbidden Palace in Beijing, and the Community Centre on Inis Boffin off the West Coast of Ireland. His life with the BBCCO involves a more eclectic range of music making, from classical and pop concerts, to recording music for TV, film, radio and CD. Jeff Lynne and the ELO, Earth Wind and Fire, Kylie Minogue, Sinead O’Connor and Dame Edna Everidge are amongst the artists they have worked with recently, and the orchestra is resident for Radio 2’s flagship show “Friday Night is Music Night”. 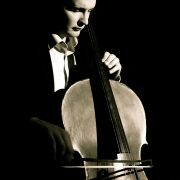 Ben has been fortunate to play as Guest Principal Cello for the City of London Sinfonia, Scottish Opera, Welsh National Opera and Opera North, the Mozart Festival Orchestra and the Johann Strauss Gala Orchestra. With violinist Gabrielle Painter and Leslie Hollingworth he formed the Szabo Piano Trio. Together they gave recitals throughout the UK and Ireland, recorded for Champs Hill Records, and broadcast on Lyric FM. Nowadays he gives chamber music concerts mostly with the Minerva Ensemble. He has appeared as a guest with the Carducci, Tippet, Merchant and St. Paul’s quartets for performances of the Schubert C Major Quintet. Ben studied at the Royal Academy of Music where his cello teacher was Derek Simpson of the Aoelian Quartet, and at SUNY Purchase, USA,with Julia Lichten of the Orpheus Chamber Orchestra. For several years he coached the cello section of the National Youth Orchestra of Ireland, and served on the faculty of Con Corda, a chamber music course founded in Ireland by the late Hugh Maguire. 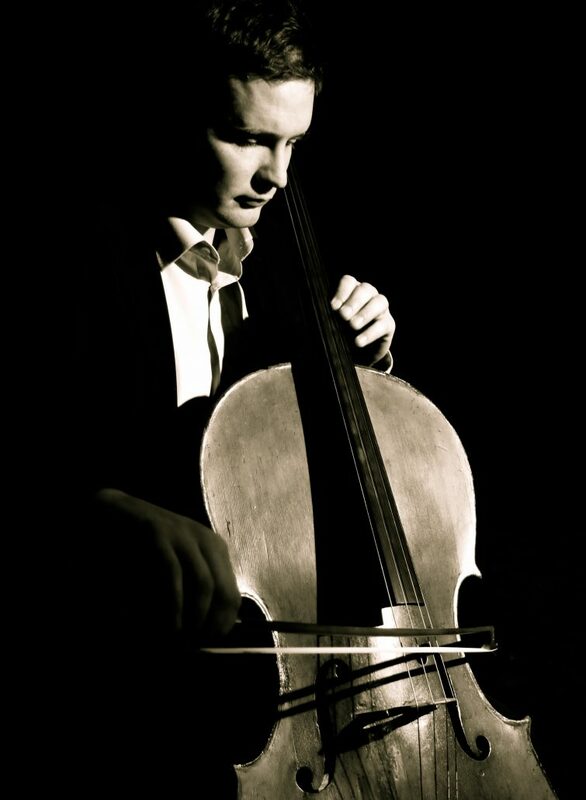 Now Ben teaches the cello at Tonbridge School, Kent, and at Frensham Heights in Surrey. He is married to the pianist Alexis White and is very proud of his two children Harry and Scarlett.